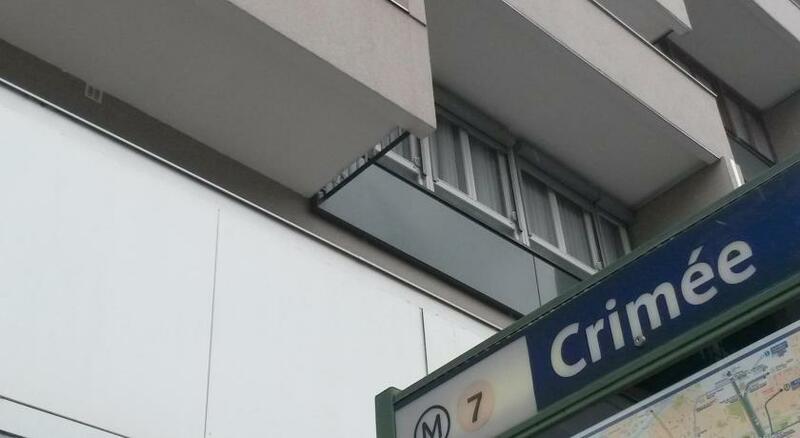 Loved how close the hotel was to the metro. The staff were very friendly and the rooms were cute. The beds very very comfortable. The room was clean and worked perfect for my mother, my husband, and I. They also held our luggage when we checked out early for a tour at the Louvre. The staff was very attentive and friendly and helped with everything we asked. Clean room, staff at front desk talking good English, very close to the subway. Secure parking place quite close to the hotel. Staff were competent and friendly. Rooms and bathrooms were spotless. Location close to the canal was a nice plus. 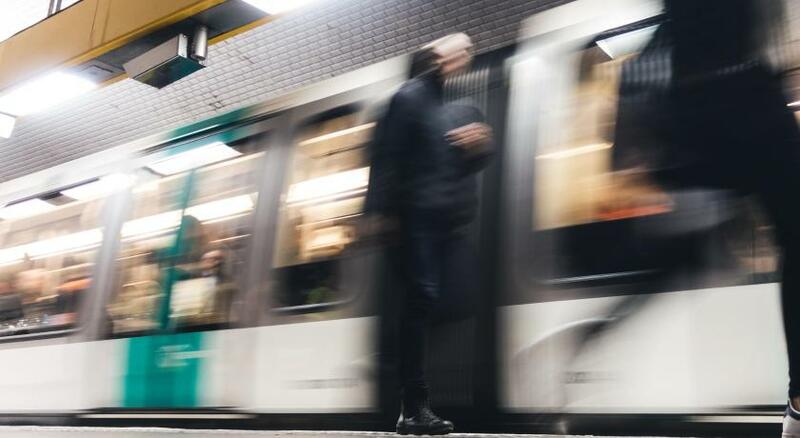 The Hotel location is very convenient and metro station nearby. Lots of restaurants around the hotel . Supermarket close by if you want to buy anything . 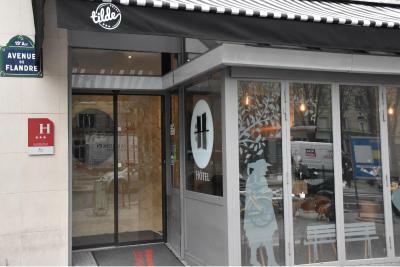 One of our top picks in Paris.Located in Paris, Hôtel Tilde is 500 feet from the Canal Saint-Martin. The property is located 0.6 mi from Buttes-Chaumont Park and 1.6 mi from La Cigale Concert Hall. 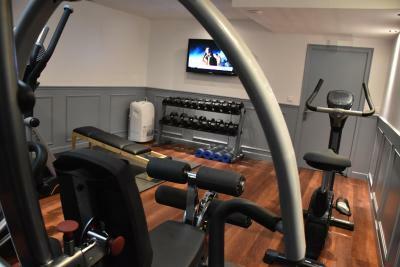 The accommodations provides a fitness center, free WiFi and a 24-hour front desk. 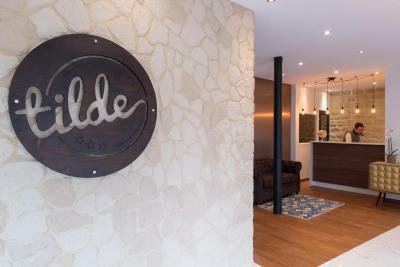 All guest rooms in Hôtel Tilde have air conditioning and are equipped with a flat-screen TV with cable channels. 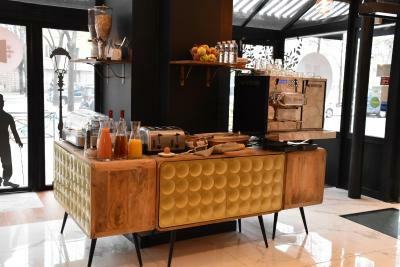 A buffet breakfast is available each morning at Hôtel Tilde. Breakfast can also be enjoyed in the guest rooms. La Villette Park is 0.9 mi from Hôtel Tilde. 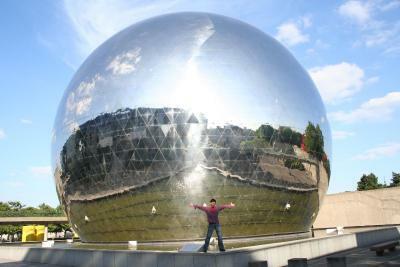 The nearest airport is Paris - Orly Airport, 12 mi from the property. 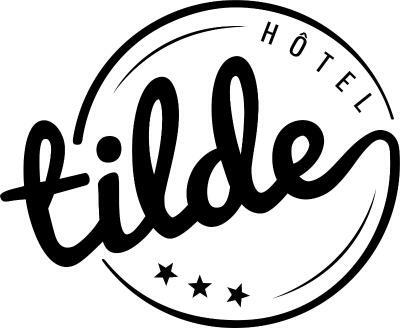 When would you like to stay at Hôtel Tilde? This twin/double room has a tea/coffee maker, soundproofing and air conditioning. 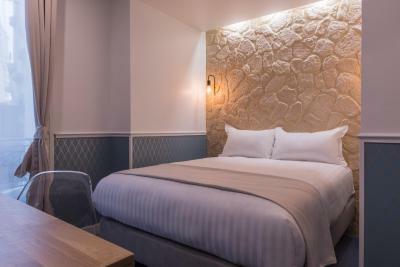 This single room has a tea/coffee maker, flat-screen TV and soundproofing. 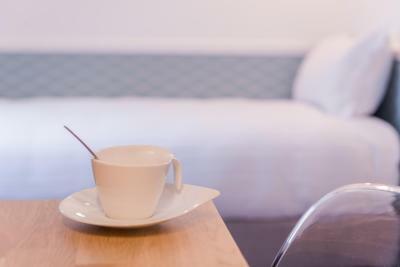 This double room features a soundproofing, air conditioning and tea/coffee maker. This triple room has a cable TV, tea/coffee maker and soundproofing. 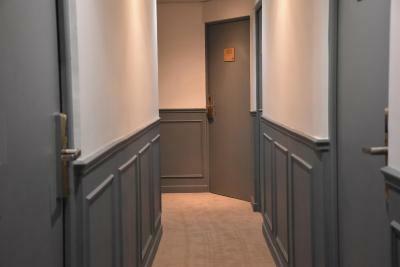 Hotel surroundings – This neighborhood is a great choice for travelers interested in tourist attractions, monuments and sightseeing – Check location Good location – show map Guests loved walking around the neighborhood! 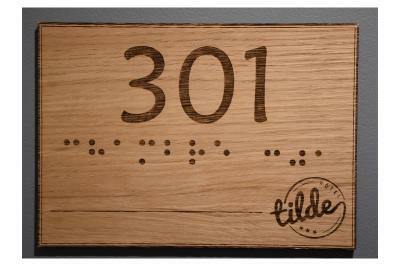 House Rules Hôtel Tilde takes special requests – add in the next step! Hôtel Tilde accepts these cards and reserves the right to temporarily hold an amount prior to arrival. Guests are required to show a photo identification and the credit card used when booking upon check-in. Please note that all Special Requests are subject to availability and additional charges may apply. Location after dark felt a tad uncomfortable. But many cities when seen by someone who is new to them appear this way also. Staff were amazing. Room was comfy and the shower was hot! I have seen complaints about the place being too small. This is Europe, not North America... Space comes at a premium. A little bit noise from outside due to close to main street. Neat and clean room. Very close to metro station. Can be little bit more clean, but mainly all is okay. Location little bit far from center. Breakfast can be more different. :) Card return when going outside is little bit annoying. Awesome stuff, room was brilliant, nice bathroom, we was very satisfied by service. Can highly recommend. Good value for money, breakfast is tasty. Hotel rooms were full of tiny ants. Started off in room 506 which had loads of tiny ants. After complaining we were moved to 002 which was even worse and had even more. Then we were moved to 406 which still had ants. So we gave up complaining and accepted the hotel was a problem and just tried to make the most of it. When we made a complaint for some bizarre reason we were taken to the gym, because of the language barrier. The view from the room was of a wall. The surrounding area, doesn’t look like the pictures. Lots of homelessness, drinking on the streets and drugs. Ohh and don’t forget the rats in the surrounding areas. The hotel was nice, clean, modern. Warm welcoming from staff. Good public transport links from the hotel. Easy to get around. Coffee maker in the room didn’t work properly. 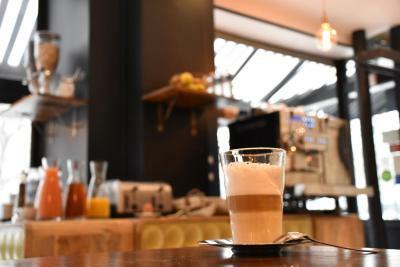 Breakfast wasn’t good as expected -Elsewhere, customers have freedom to make drinks (coffee) by themselves as many times as they like. Room was very nice with excellent design. Fantastic and clean shower. The shower was really small I couldn’t stand properly with the doors closed... the room smelt like cigarettes and I don’t smoke..
- Near the metro - Prize for a Paris Hotel - Smiling staff - A Carrefour city market just near hotel. The neighbourhood is not an elite place . 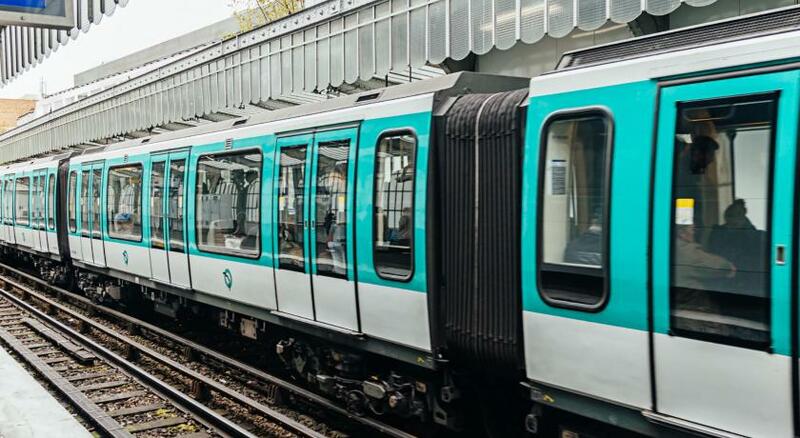 The metros are very dirty , people are mostly immigrants etc. Btw I haven`t face any single problem. Size of the room, but it wasnt major problem. 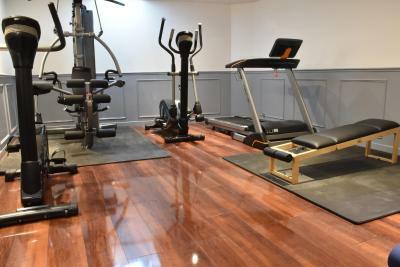 Really good location just few steps from the metro station. Nice neighbourhood. Room itself was quite clean and comfortable. Good breakfast served. The fan heater in the room was a little bit noisy when watching the TV but the sound of the fan was not overly interfering. Good location, neat and elegant hotel. The hotel is very close to the supermarket .shops bus stops and the metro. 20 mins to Paris Galleni, a short journey to Champ Elysee and Per Lasche. 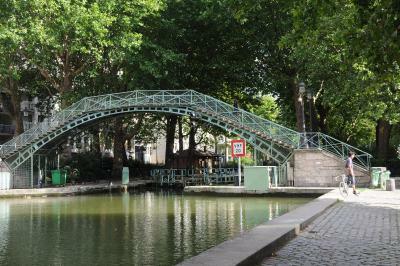 Very close to Basin de Villette where there is a canal and barges, cinema and restaurants and historical features. The twin room (205).. had twin beds which were comfortable to sleep on and was made up with white fresh laundered bedding. The room was nicely decorated and had a very pleasant smell, It was clean on arrival and well maintained by the hotel cleaners who put fresh towels in the bathroom and changed the bed sheets on the second day of our stay. The room was sound proof The buffet breakfast was eat as much as you like. The food was nice, it was not too light and not too heavy. I liked the toast, it tasted like brioche We used the gym and were provided water keep us hydrated. 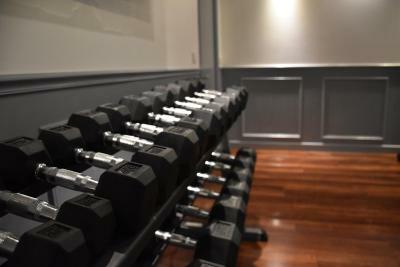 The gym has a variety of workout equipment including dumbell weights. There was a iron and ironing board available to use if needed. 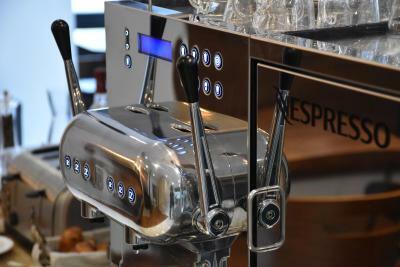 The receptionist staff smiled and were polite All staff were very helpful and gave fantastic customer service.